When looking for a career refresher with a new management consultancy job or if seeking to appoint a consulting professional to a consulting job in industry, to whom do you turn: a specialist or a generalist? The long running conundrum continues. Financial results published recently by Marks & Spencer, the ‘general retailer’, raised an interesting strategic option; M&S is not a grocer yet its grocery range was the prime contributor to the sales’ increases, even in the face of food-price deflation. How likely is M&S to switch into the ‘specialist’ food retail sector? An intriguing thought! Prism Executive Recruitment was established as an independent start up, emerging from a global recruitment group, itself beginning life as a specialist recruiter. Prism has built an in depth specialist knowledge of how the general management consulting job market and the people working within it operate. The ever evolving knowledge base held by Prism Executive Recruitment delivers opportunities for all parties involved in the hiring process to access specialist market expertise and focused insight for mutual benefit. How do we support candidates to find consultancy jobs? 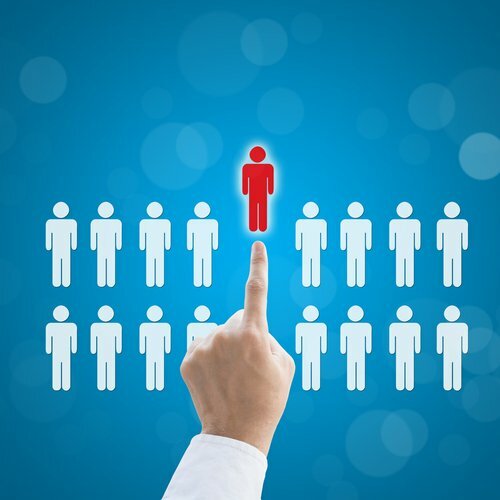 Knowing the people you will meet in the hiring process. How do we aid clients in finding the perfect candidate for consultancy jobs? Employing our expertise and experience to facilitate successful negotiation between client and chosen candidate. Are we specialist or generalist? At Prism Executive Recruitment we believe we are Experts and Specialists offering reliable, informed and professional support to both clients and candidates. Consultancy UK is a useful source of advice and information on careers in consultancy.